Teresa Suarez, M.D. is a board certified OBGYN focusing on general gynecology and cosmetics in Northern New Jersey. Dr. Suarez offers a full suite of general gynecology services, including consultations related to bone health, nutrition, vitamin d, sexually transmitted diseases (STD), abnormal bleeding, menopause and hormone replacement therapy. 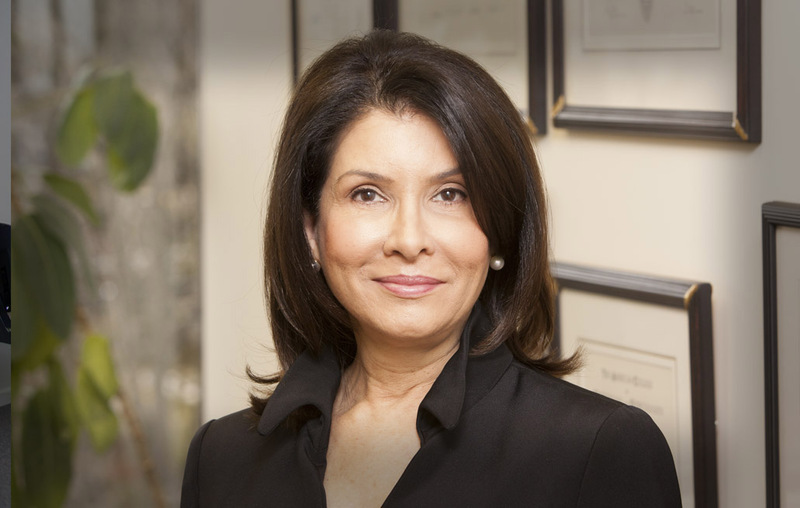 Teresa Suarez also performs gynecological surgeries on the cervix, uterus, and ovaries, and she treats abnormal bleeding for women of all ages. In addition, Dr. Suarez offers cancer detection testing for cervical cancer, HPV, breast cancer, ovarian cancer and uterine cancer. Teresa Suarez, M.D. also offers cosmetic services including various injectables. She provides Radiofrequency Exillis, Botox, Radiesse, Juvederm, and Belotero. In addition, Dr. Suarez specializes in cosmetic surgeries such as labioplasty, vaginoplasty and hymen reconstruction. Dr. Suarez's private practice focuses on the care of women by women. 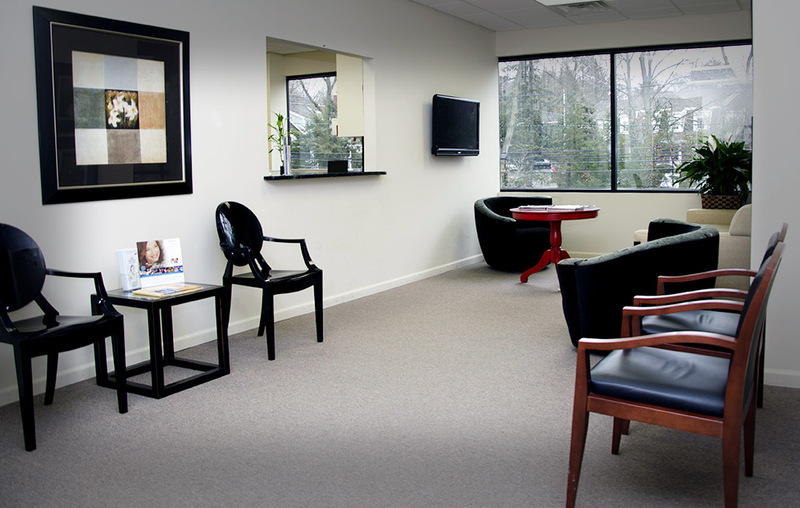 The office is a state-of-the-art facility located conveniently in Englewood, New Jersey, where the atmosphere is comfortable and serene. In contrast to many other traditional office arrangements, Dr. Suarez's appointments are scheduled so that patients receive personalized, detailed consultations at a relaxed pace.